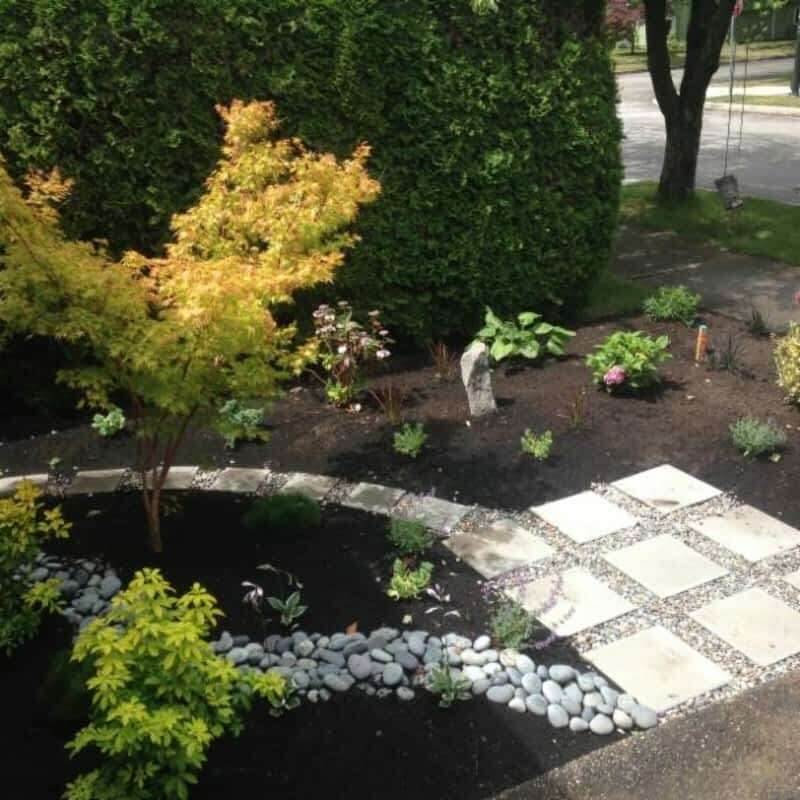 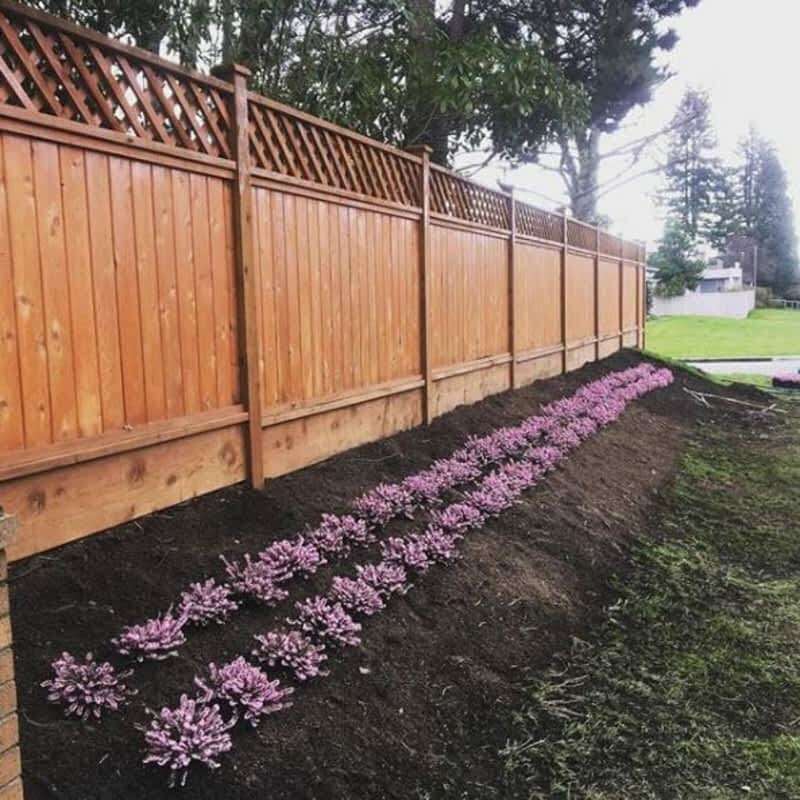 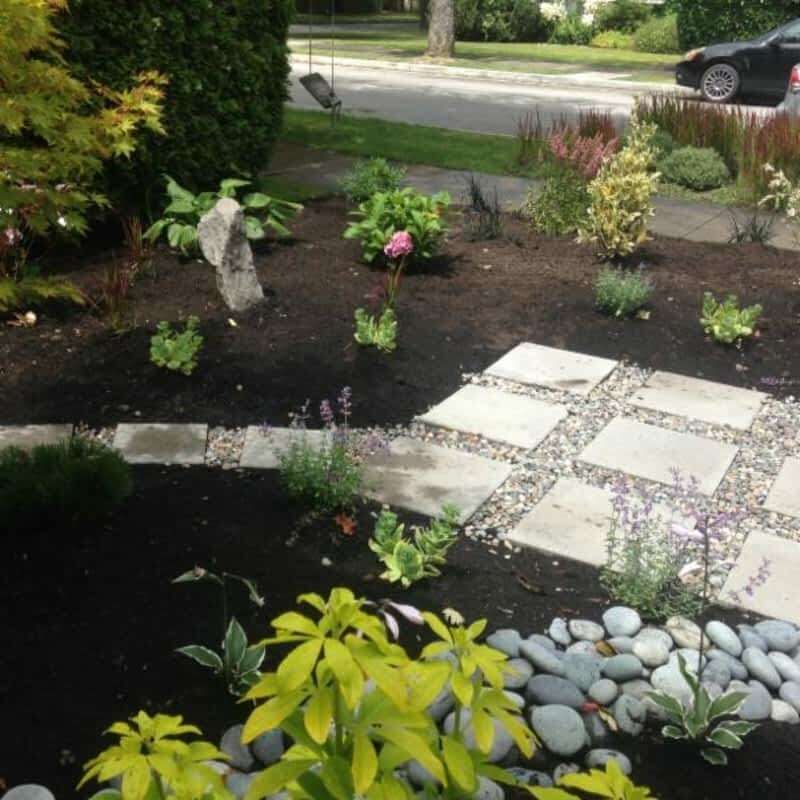 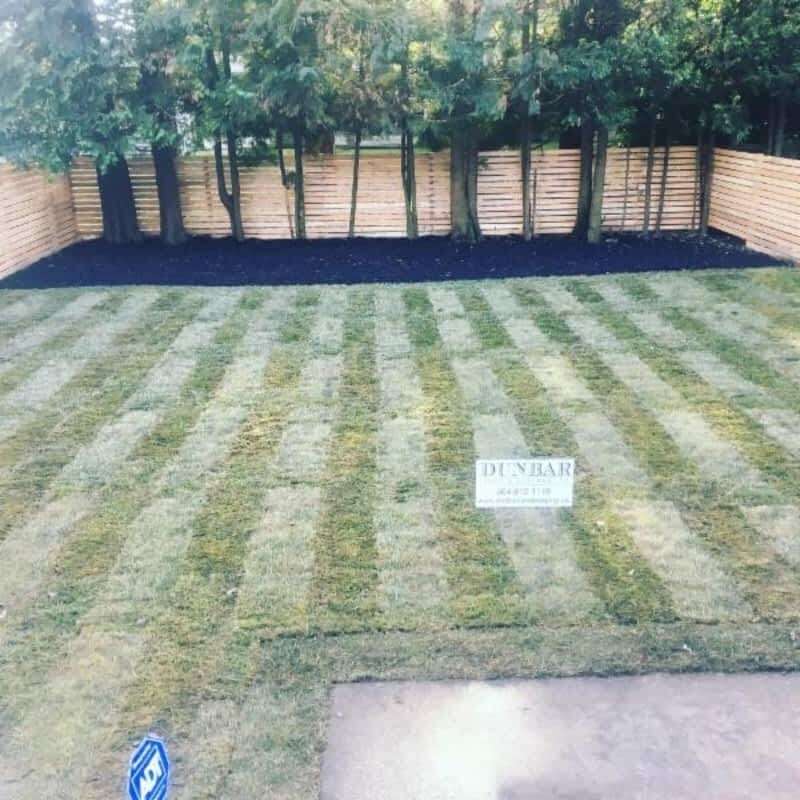 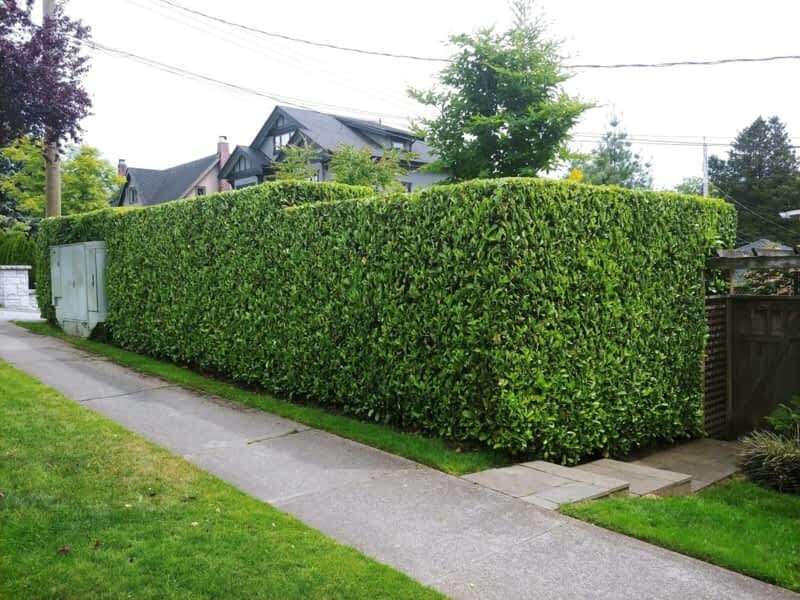 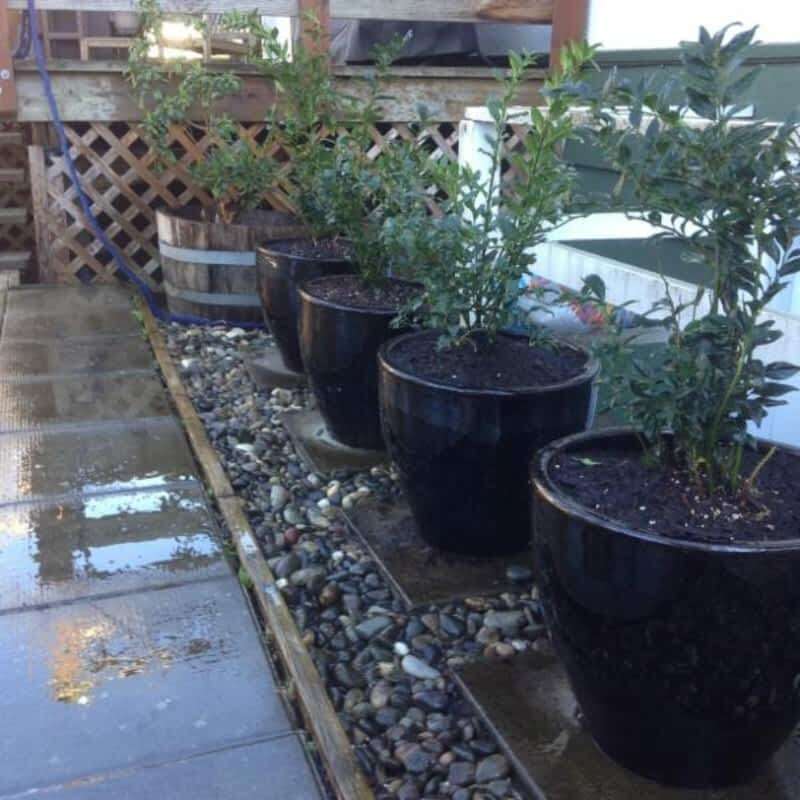 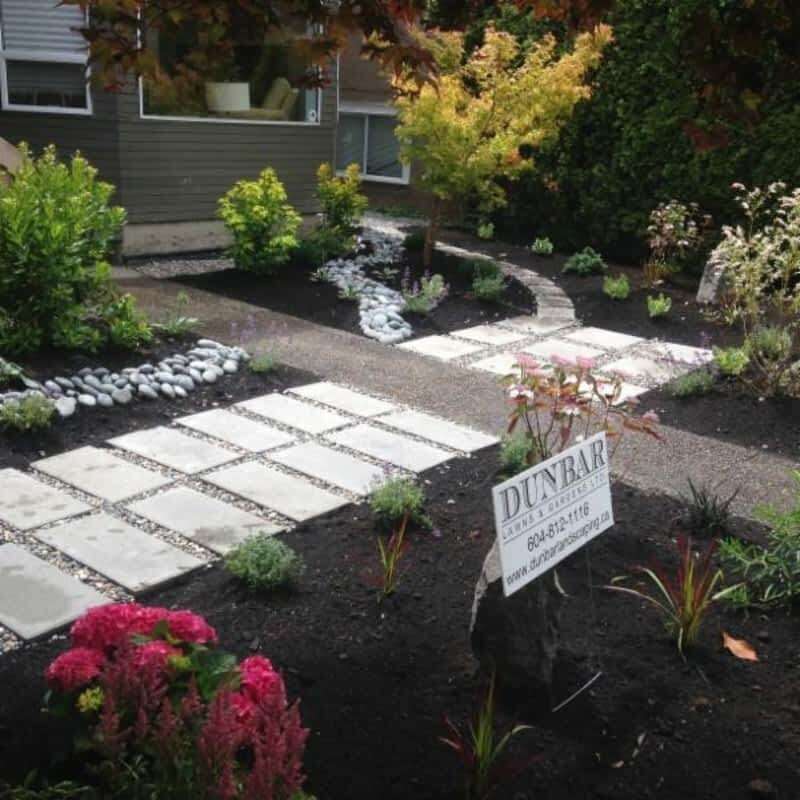 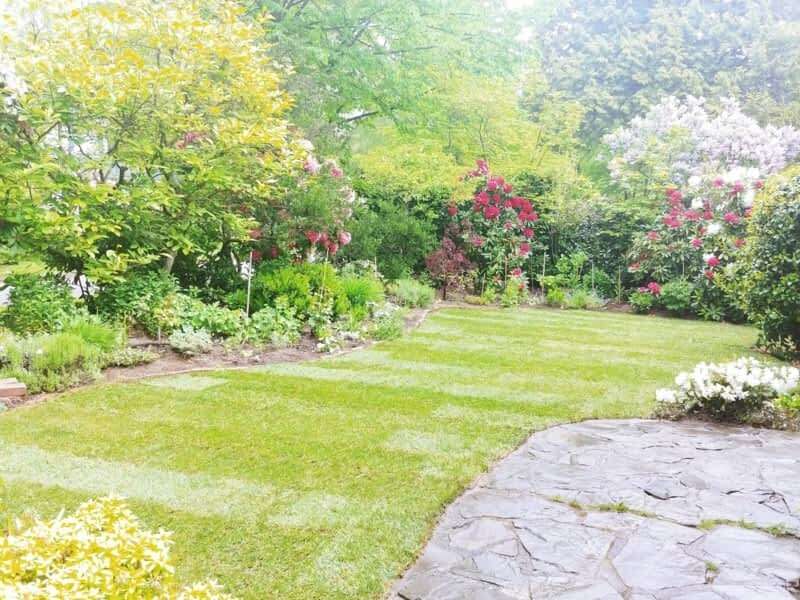 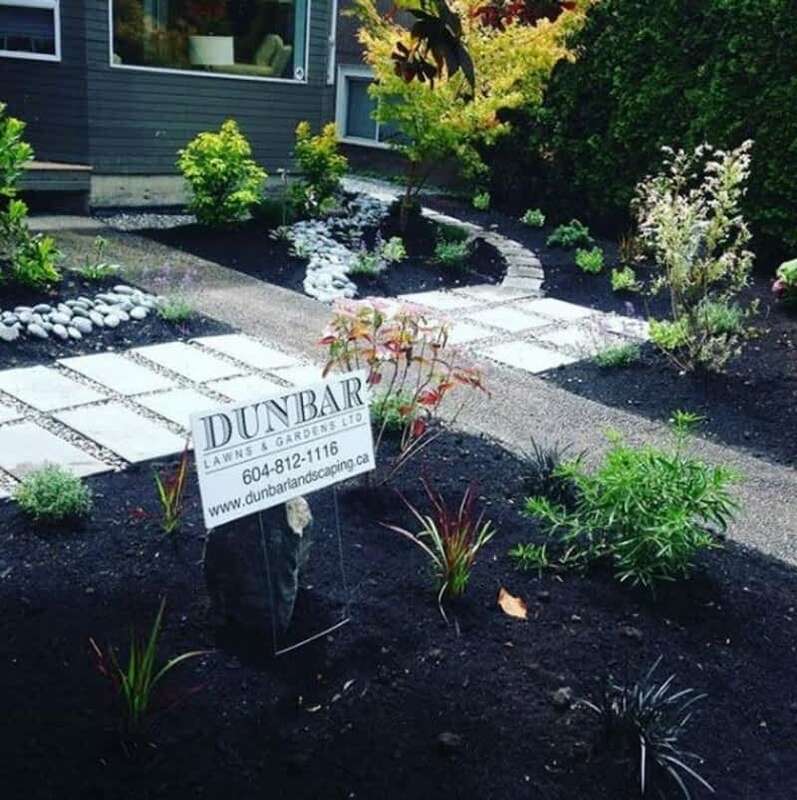 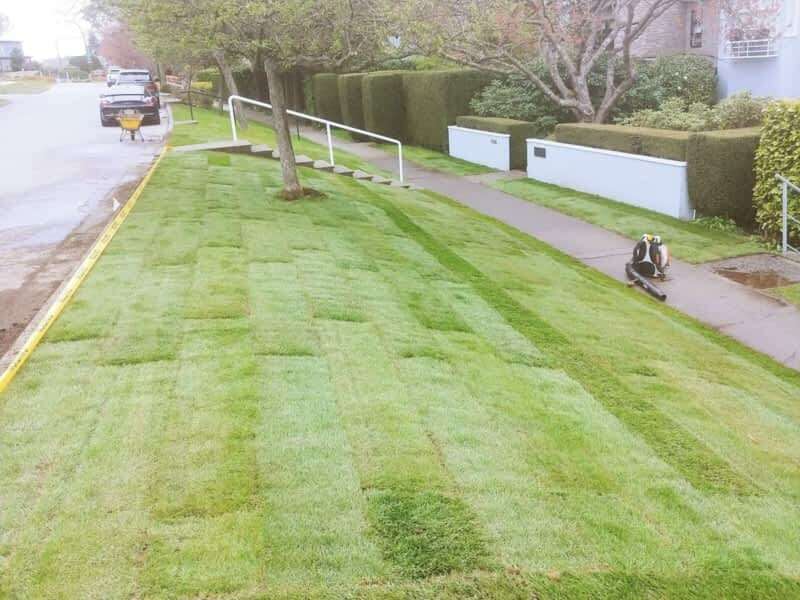 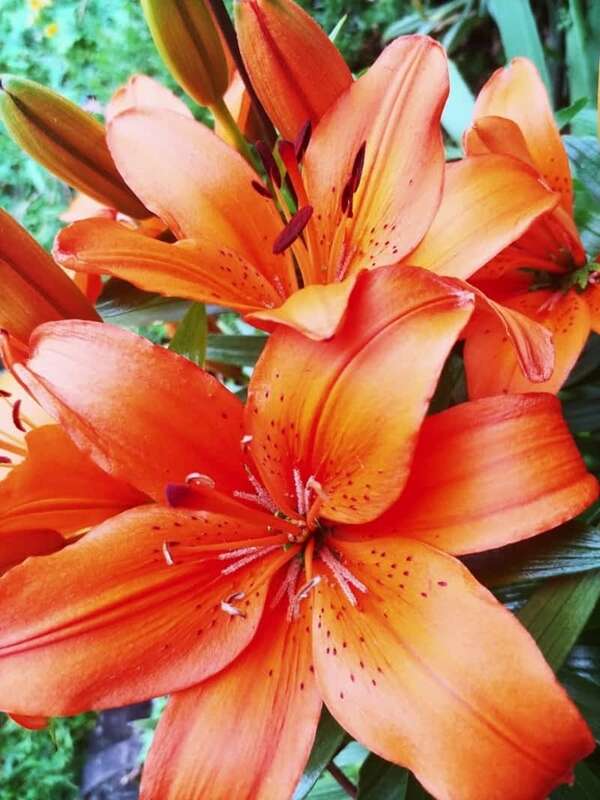 Dunbar Lawns and Gardens Ltd. is an established business that strives for a high quality of customer service, and promotes a fun working environment on all of our job sites big and small. 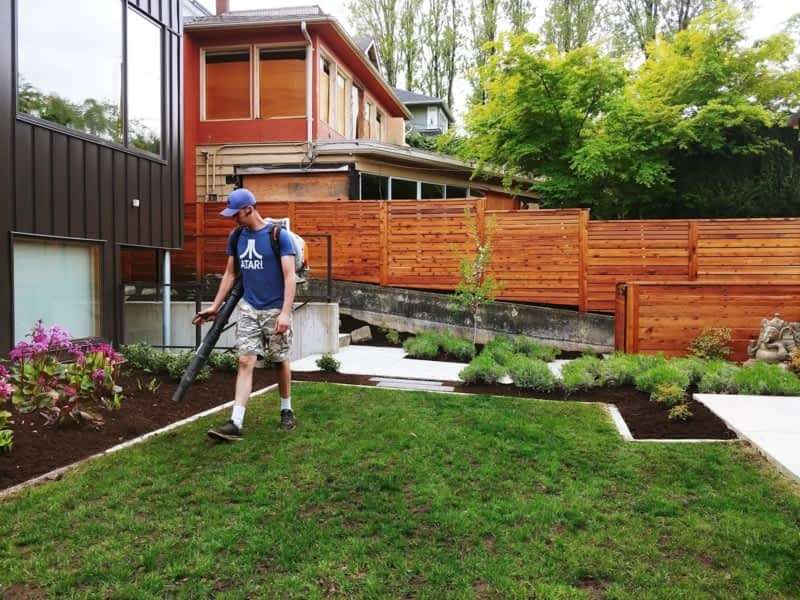 Kyle the owner of the company strives to build excellent relationships with every client that lasts a life time. 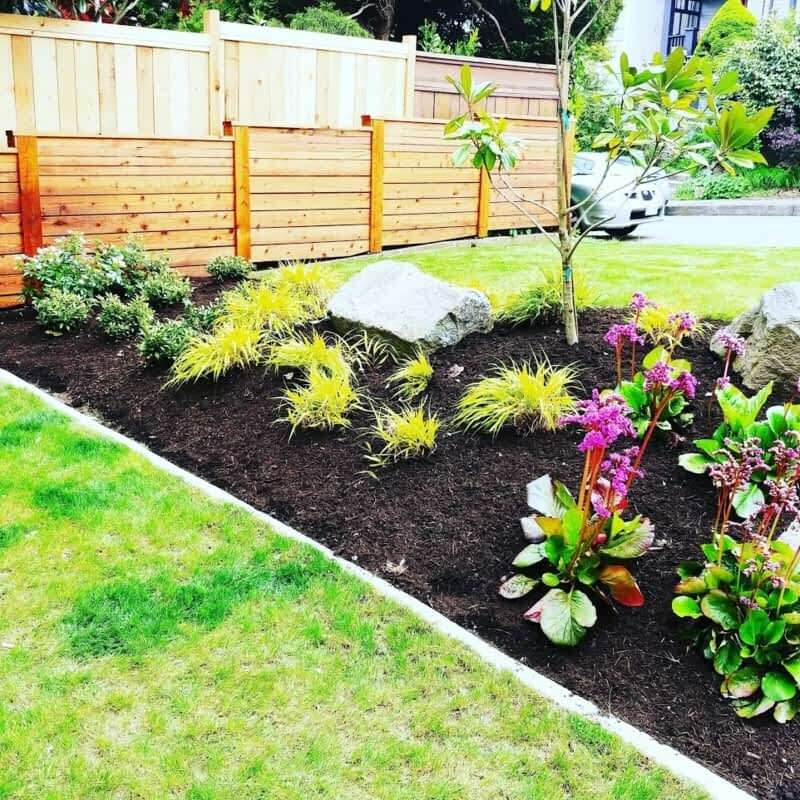 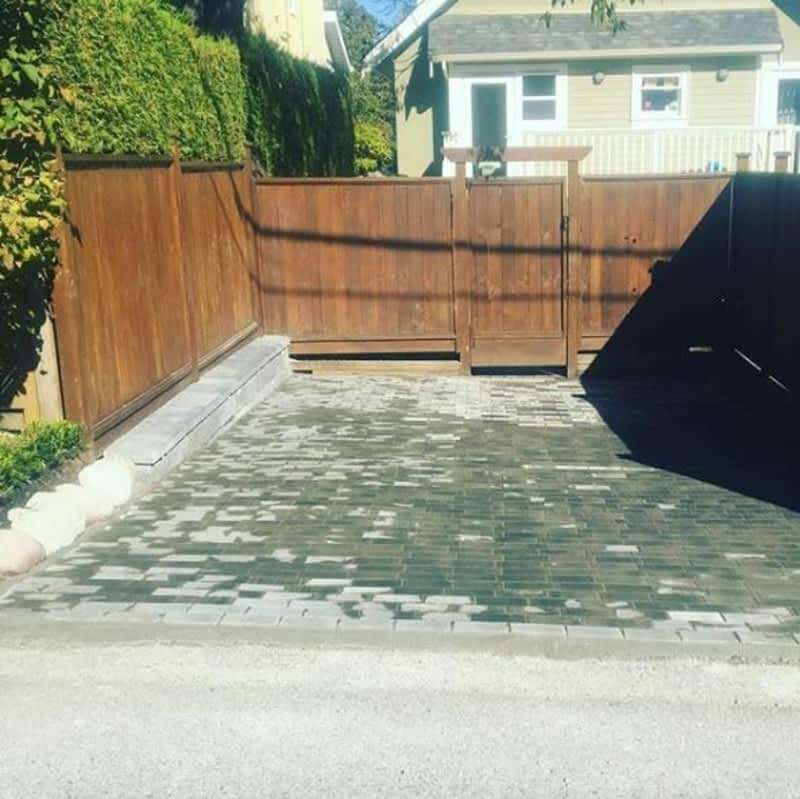 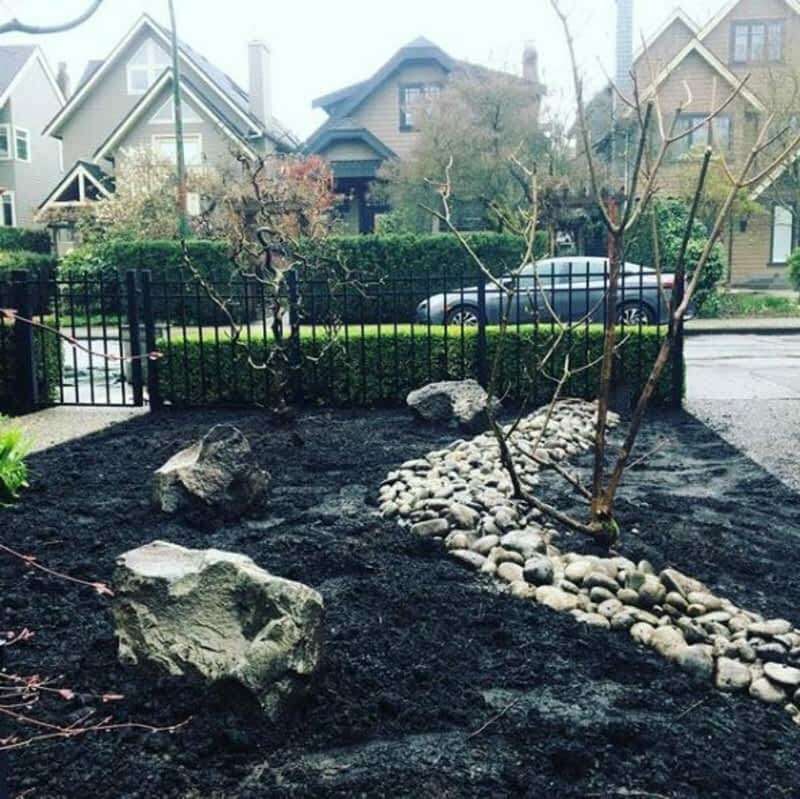 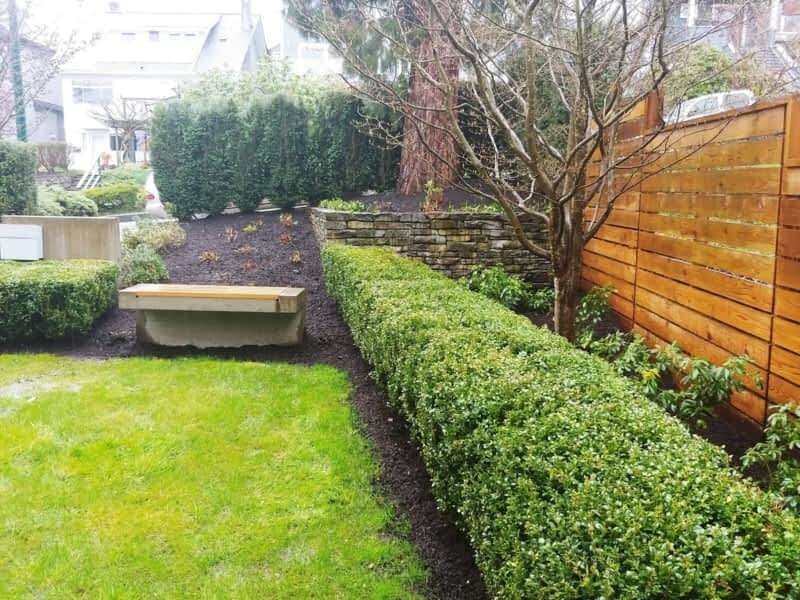 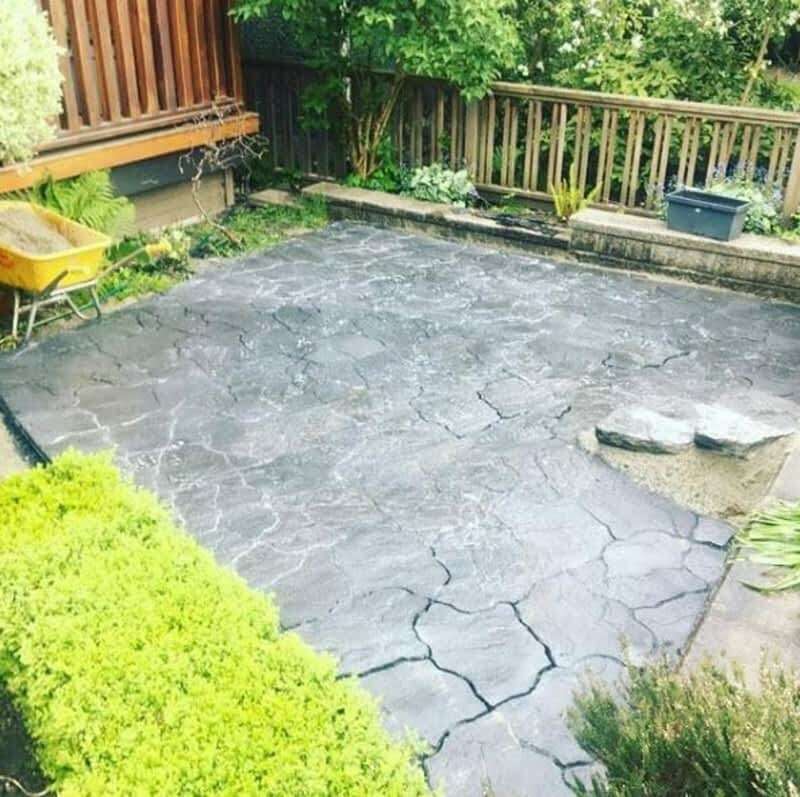 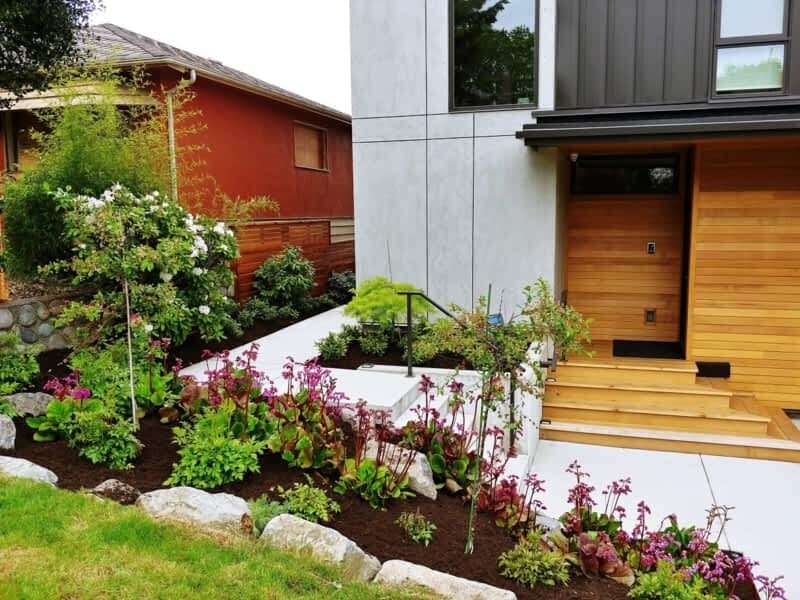 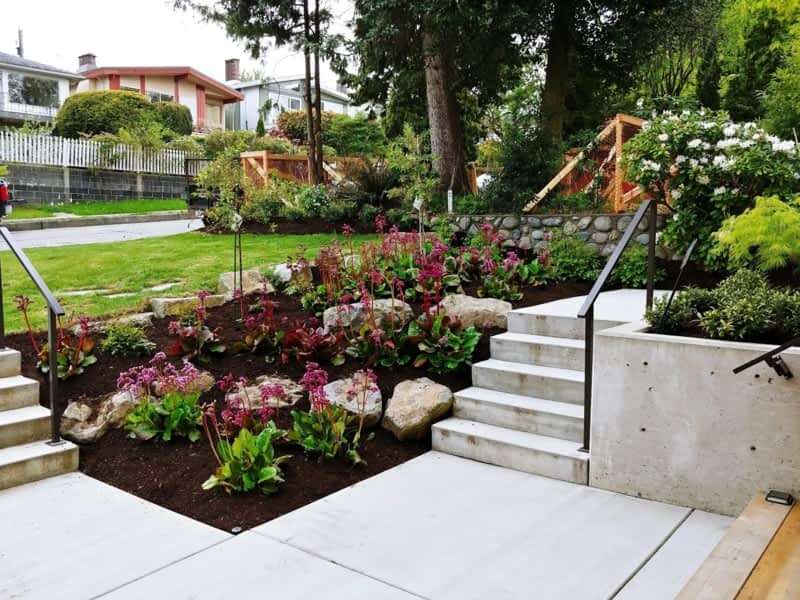 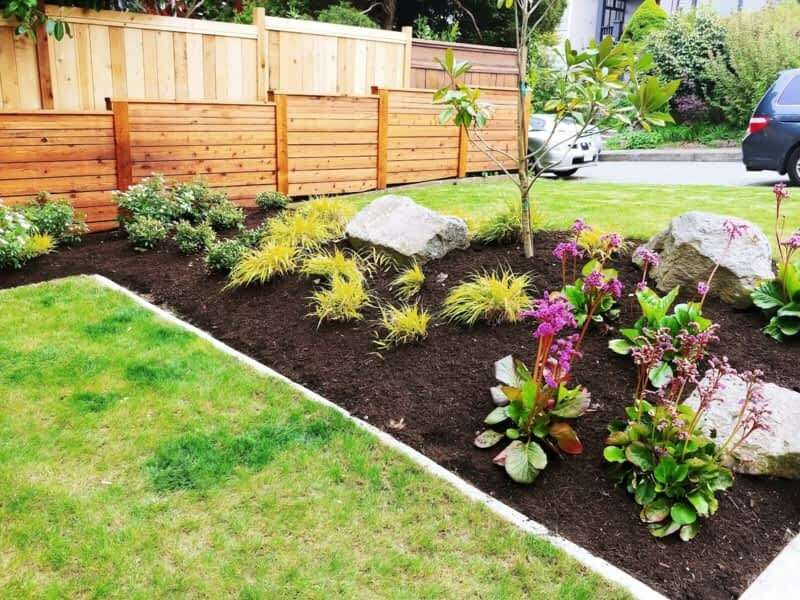 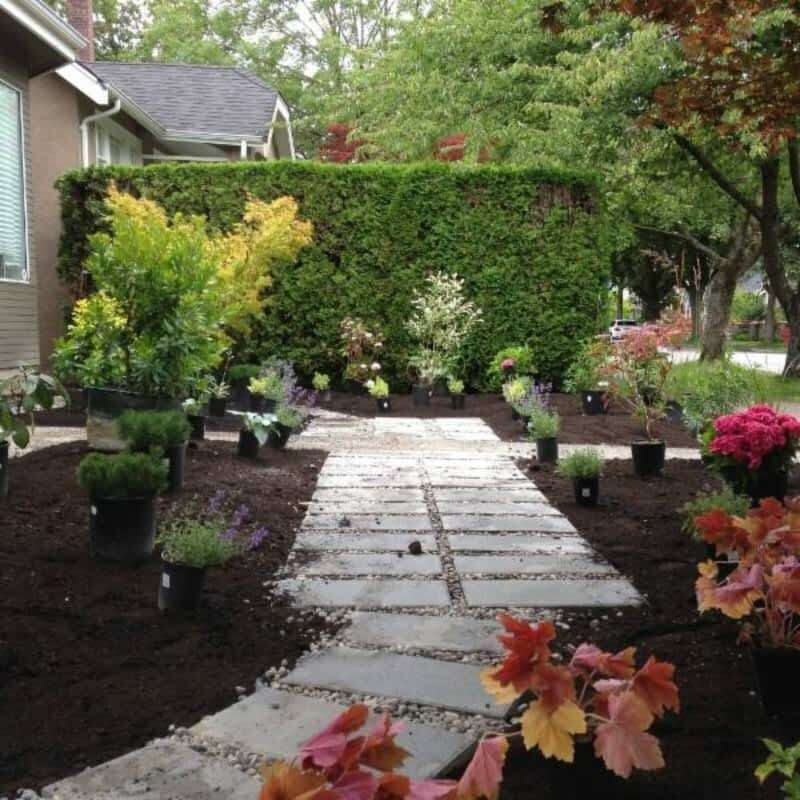 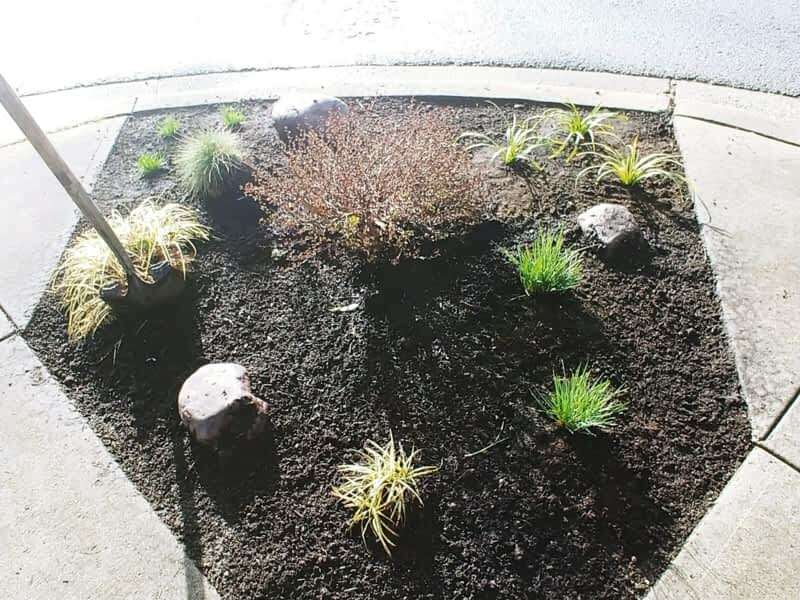 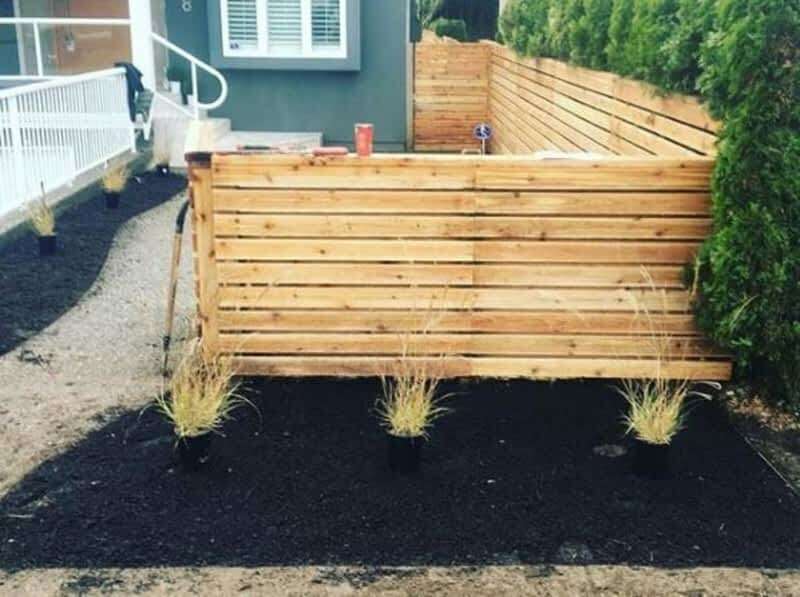 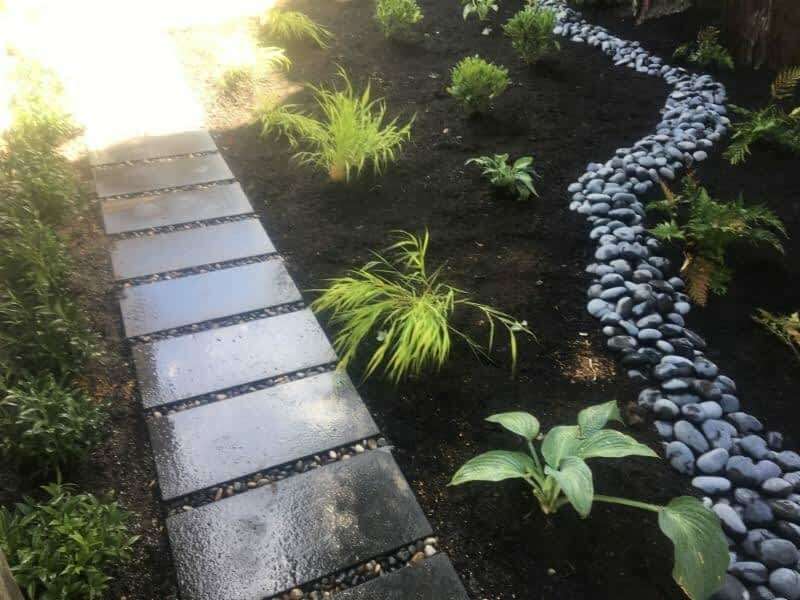 Every job has a different identity and we have found having the ability listen to each customers desires and dreams it makes our job easier in making the new landscape come to life!